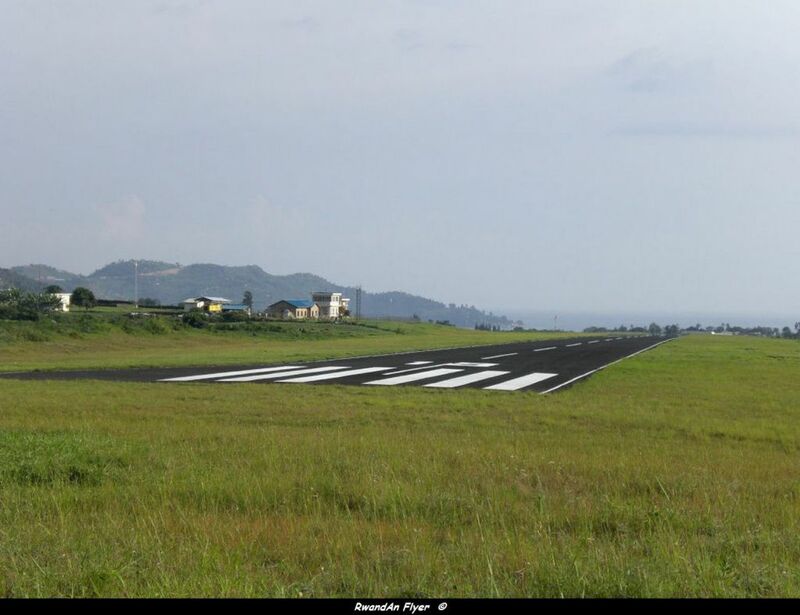 Sources from Gisenyi say that the airport wasn't damaged. RwandAir still operating flights and the border between Rwanda and DR Congo re opened 48 hours ago. However avoid non essential journeys along the border. 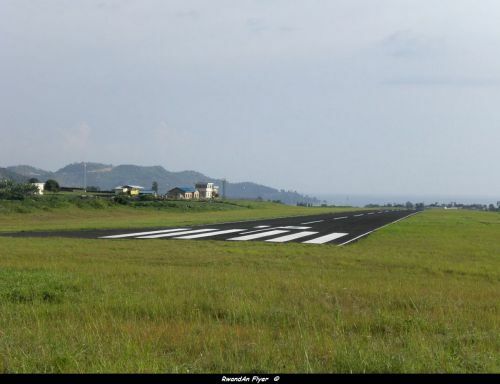 According to various articles (AFP, Reuteurs, Kigali Today...), The DR Congo's Army bombed Gisenyi City including the Airport yesterday afternoon. It's seems that, the army has opened fire from Goma City, where the situation remains confused due to the arrival of M23 rebels in the city. At the time of the writing of this article, it's difficult to know if the airport was hardly damaged. We just know that the power was cut off and this night the situation remains calm, despite some gunfires were heard some hours ago. It's seems that there are two deads and seven injuries.